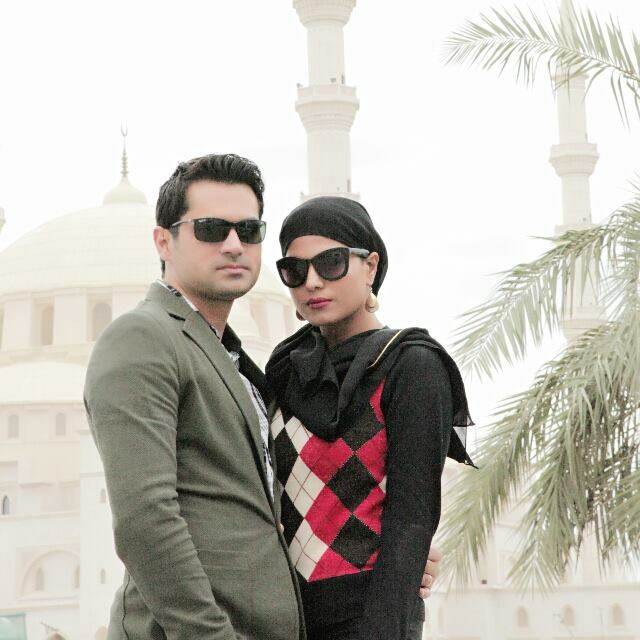 Veena Malik announced from Mecca after performing Umrah that she would no longer act in masala films. “As far as the entertainment industry is concerned, I will continue to engage in any project which aims for welfare or social development. But I will not be part of any new films from here on,” she said. Veena Malik, who married Dubai-based Pakistani businessman Asad Bashir Khan last year, performed Umrah with her husband and his family. Malik recently appeared on a television show in which she announced that she had changed her lifestyle after coming into contact with Maulana Tariq Jameel.